Will now be called Daybreak Game Company. 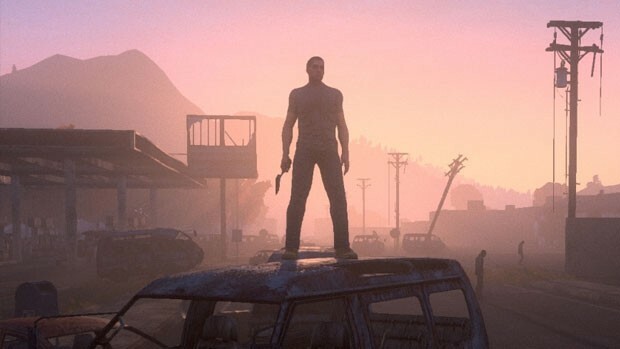 Sony’s Sony Online Entertainment- an historic developer with titles and franchises such as Planetside, Everquest, and more recently, H1Z1 under its belt- has been sold off to Columbus Nova, a well known and massive investment management firm. Sony Online Entertainment will now be called Daybreak Game Company, and they confirmed that they will be making their games for multiple formats- including mobiles and yes, Xbox One. “Today, we are pleased to announce that we have been acquired by Columbus Nova, an investment management firm well known for its success with its existing portfolio of technology, media and entertainment focused companies. This means that effective immediately SOE will operate as an independent game development studio where we will continue to focus on creating exceptional online games for players around the world, and now as a multi-platform gaming company. Yes, that means PlayStation and Xbox, mobile and more,” they said, to make it very clear. It’s a little baffling as to why this sale was made- while SOE has always been a bit of an odd anomaly in Sony’s lineup of studios, existing in its own bubble and never even supporting Sony’s own hardware, that had begun to change in recent months, as SOE was beginning to become more and more integrated with Sony WWS, and was starting to bring its games over to PS4. With SOE’s games confirmed for Xbox One as well, the PS4 just lost a bunch of valuable exclusives. Stay tuned, and we will keep you posted on all developments.